Check out our meetup page to find the next Austin event! 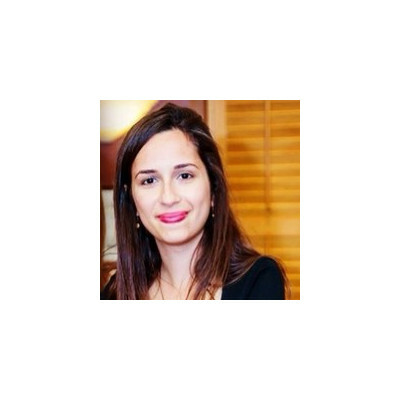 Sara Mourad is a PhD candidate at the University of Texas at Austin majoring in electrical engineering, with a focus on data mining and machine learning. Her research interests include faster training of machine learning algorithms, machine assisted human decision making and interpretable machine learning.